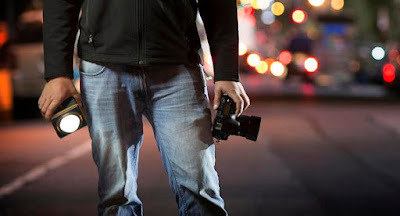 Collection of 'Must Have Photography Gadgets' from all over the world to make photography more enjoyable. PocketSKATER²: PocketSKATER² is the World's most portable, fully featured camera skater that can be placed comfortably in your pocket. It features a unique 3-wheel design that can unfold instantly. With its FlexTILT Head technology you won't need a tripod and it also provides easy angle, height and rotation adjustments to further enhance your photographs. IndieVice: IndieVice features a universal smart body for your smart phone that transforms your smartphone into a professional camera. All you need to do is simply insert your smartphone into the device and fully utilize the potential of your smartphone. 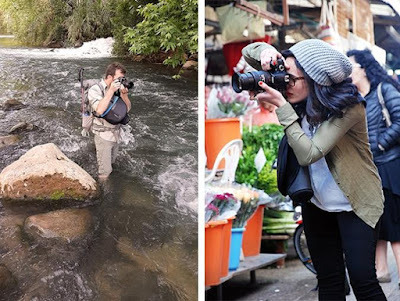 It features zoom-in/zoom-out technology, glare-deflector, comfortable eye-piece, flip screen technology, universal holder, universal lens adapter, and more, it takes photography with your smartphone to a whole new level. 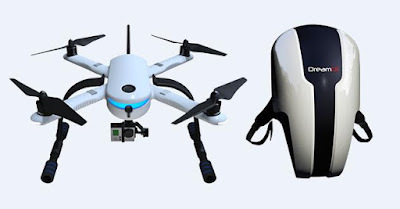 PlexiDrone: PlexiDrone make aerial film and photography simple and easy. 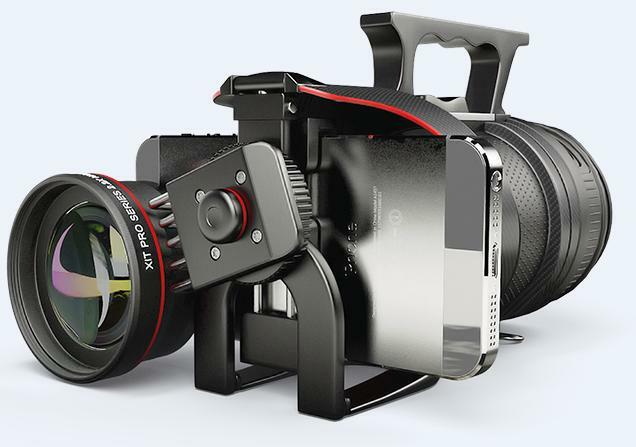 It's capable of taking GoPro Hero 3/4, Sony ActionCam, BublCam, and most other cameras. 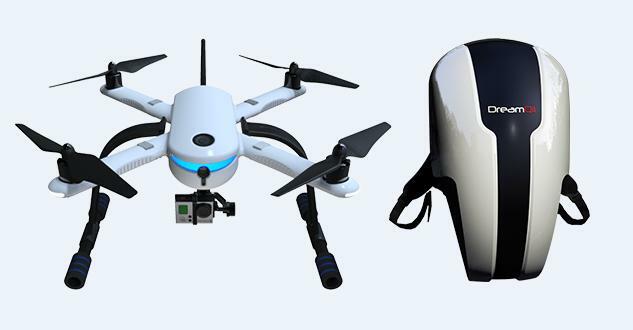 It comes with high quality 2-D brushless camera stabilizer, you can use a RC transmitter or use your iOS, Android, or Windows device to fly and film. It comes with 8 rotors that make it fly faster, tolerate much higher winds, and takes load up to 3.1 lbs (1500 g). Its GPS Follow me features makes things a lot easy, it lets the PlexiDrone automatically stay focused on a point of interest, or even follows a moving object. 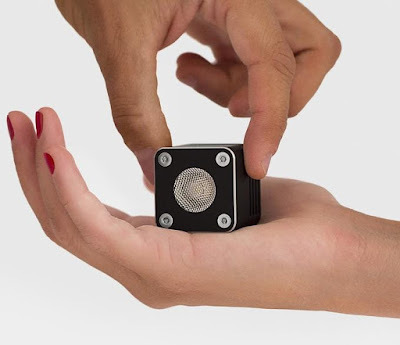 Light Cube: Light Cube is a portable and interlocking flashlight and light for filmmaking and photography. It comes with adjustable flashlight speed, can 'freeze time' at speeds of up to one eight-thousands (1/8000) of a second. It doubles as a video light and a flashlight, can be upgraded by adding more Cubes to create large studio light banks. Kula Deeper: Kula Deeper lets you take 3d photographs with DSLR cameras. All you need to do is place the Kúla Deeper on front of a camera lens for taking stereoscopic photographs. Relio: Relio is a tiniest USB light with ultra-high color rendering index, and is best suited for professional photographic use. 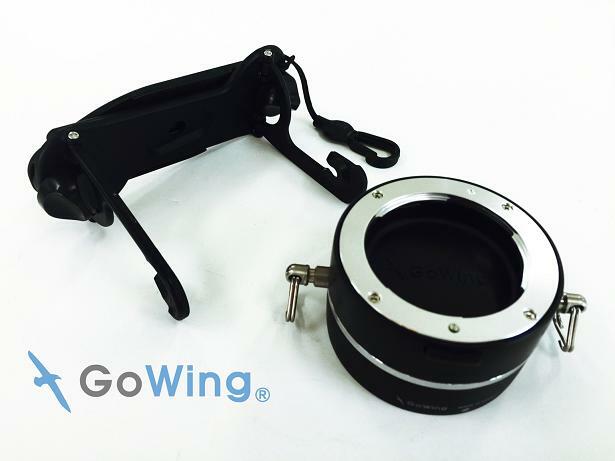 The Clip: GoWing's Lens Flipper makes switching lenses easier for photographers. And extension of the Lens Flipper, the "Flippin' Clip" lets you use the Lens Flipper on a backpack strap, camera bag strap or a belt. 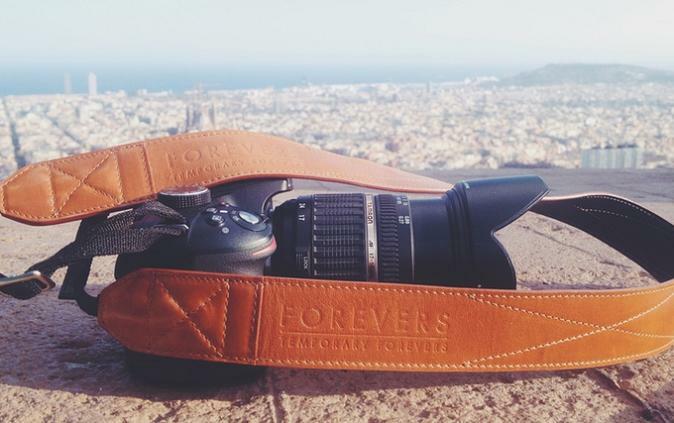 Camstrap: Camstrap is a two sided premium leather camera strap for your camera. 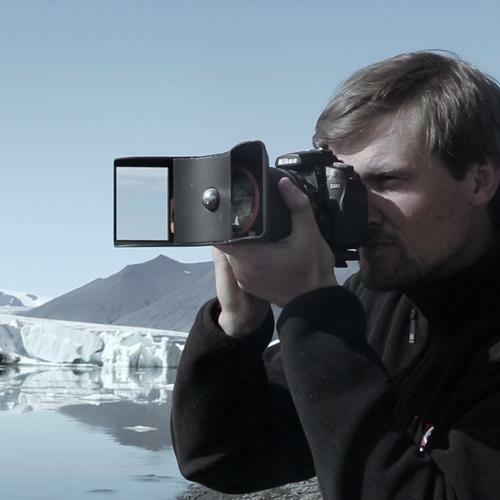 Agua: Agua provides protection for the camera against severe weather conditions, allows quick drawing of the camera, and features adjusting strap. 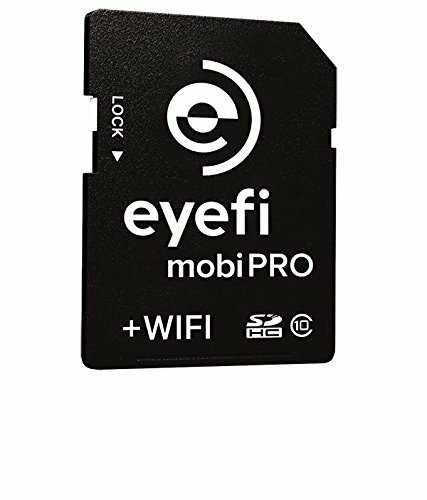 Eyefi Mobi Pro SDHC Card: The Eyefi Mobi Pro SDHC Card comes with a built in Wi-Fi feature, it allows you to connect your camera to your smartphone, PC or Mac. And using its cloudserver you can access your photos from anywhere. Autographer: Autographer is an intelligent wearable camera that features 136° eye view lens, an ultra small GPS unit and 5 in-builtsensors. 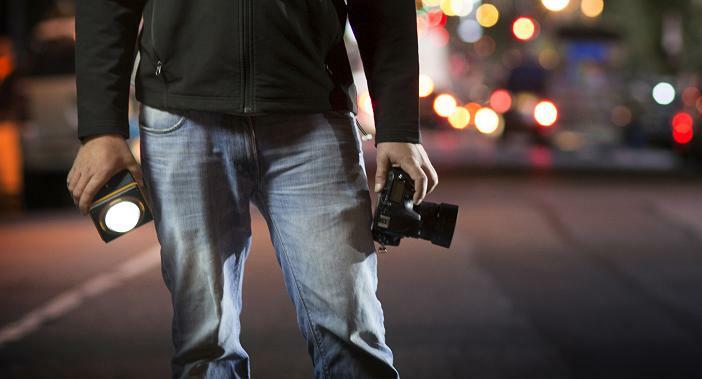 Its sophisticated algorithm tells the camera exactly the right moments to take photos. 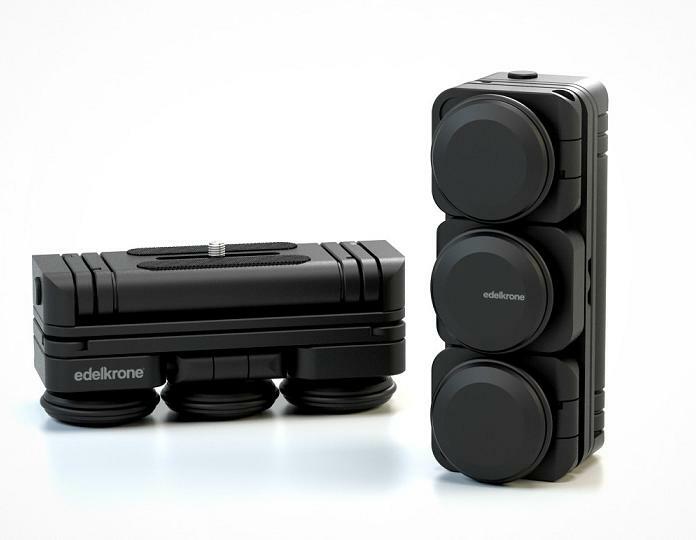 You can securely connect Autographer to bottle pods, bikes, mini tripods, and windows or around your neck. Cotton Carrier Camera Vest: This camera vest system comes with a camera vest, angled hub, flat hub, camera tether, handstrap, and universal tripod adapter. 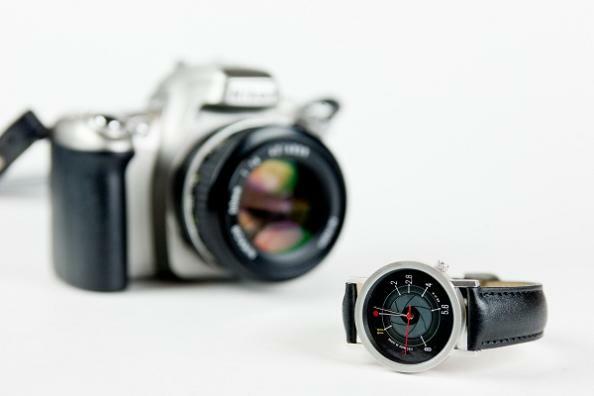 F-Stop Watch: The aperture values marked on the F-Stop watch makes it a perfect gadget for every photographer. Photographer's Pouch: The Photographer's Pouch keeps camera gear safe; it measures 4 inches wide and 6 inches tall when closed. You can fill the pouch with photography extras or anything you want and the place them in your bag with multiple pouches to keep it all organized. 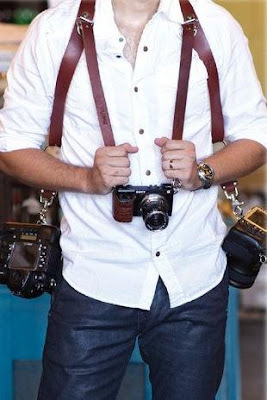 MoneyMaker Multi-Camera Harness: The MoneyMaker Multi-Camera Harness is made from a high-grade leather, can hold two cameras near your hips. You can place the harness on backpack style and wear with the straps laying in an "X" pattern across your back for added support. 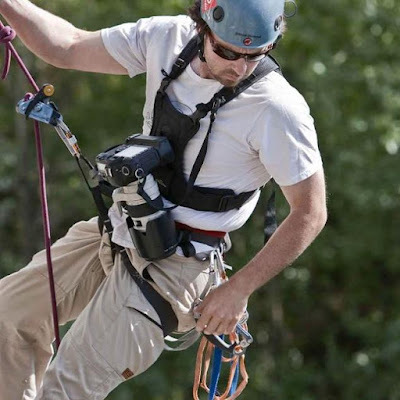 Its Speed Clutch mechanism allows you to easily take your camera along the harness to eye level.